Is it time to call off Brexit? 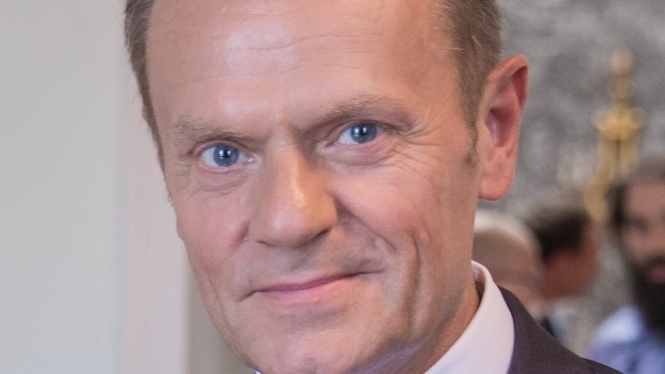 The solution to the Brexit impasse – as the deal was voted down by MPs by a massive 432 and 202 – is to call the whole thing off, the EU Council’s president implied as he fired off an instant reaction on Twitter last night. It came as the president of the European Commission Jean-Claude Juncker said he noted the result “with regret” and urged the UK to clarify its intentions as soon as possible as “time is almost up”. However former British Ambassador to France Lord Peter Ricketts told Connexion: "There are plenty of us here in the UK who would agree we should cancel Brexit, but I think in the House of Commons there are not that many and I think they would be very reluctant to do it without some further vote of the people first." With the UK/EU deal resoundingly rejected by the MPs, Mrs May now faces a vote of no confidence that was immediately tabled by Opposition leader Jeremy Corbyn. It is expected that there will be a debate and vote on that tonight, after which, if Mrs May wins, she will have to come back before the MPs by Monday at the latest to present her ‘Plan B’. Unless an alternative is found, the UK is now on course to leave the EU at midnight French time on March 29, without a deal or transition period.